As an equities, options and futures firm, TradeStation had already gone through several evolutions before working with TECKpert. 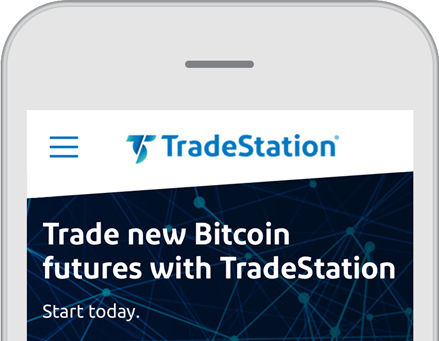 TradeStation grew from a trading software company to an online securities brokerage to today, where TradeStation serves as a platform for self-directed traders competing in the global marketplace. 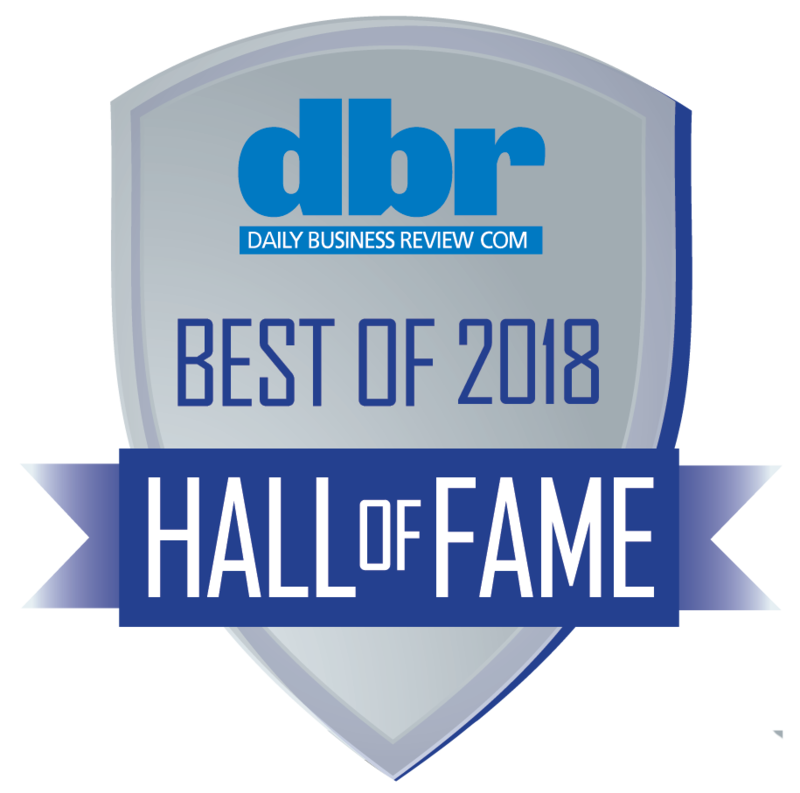 As the pioneering trading company looked to transform their digital presence to capture the newest generation of traders and continue facilitating trades, they called in TECKpert. The TECKpert team led TradeStation’s digital and visual transformation, pulling together design, development, marketing and consulting expertise to plot the path of TradeStation’s digital future. We built a new website as a key element of the company’s broader rebranding and future expansion into the hands of the traders of the future. To achieve this, we created a simplified website with a fresh, edgier style, incorporating messaging segmented by audience. 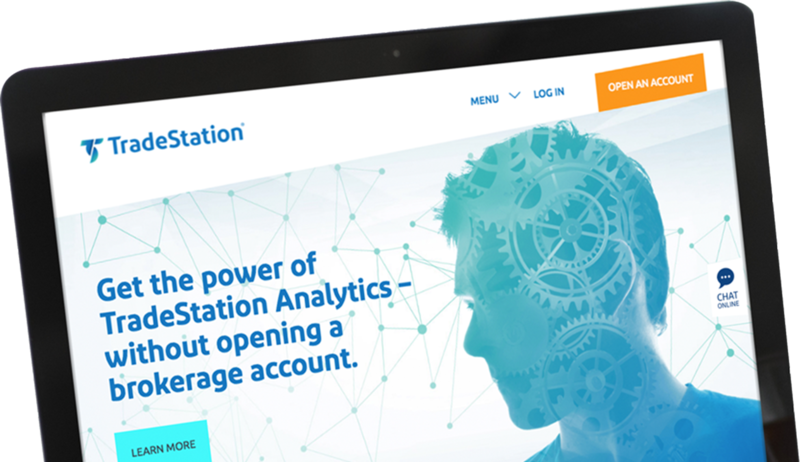 Our goal was to enable TradeStation to appeal to new and experienced traders alike, with the objective of converting website visitors into platform users. 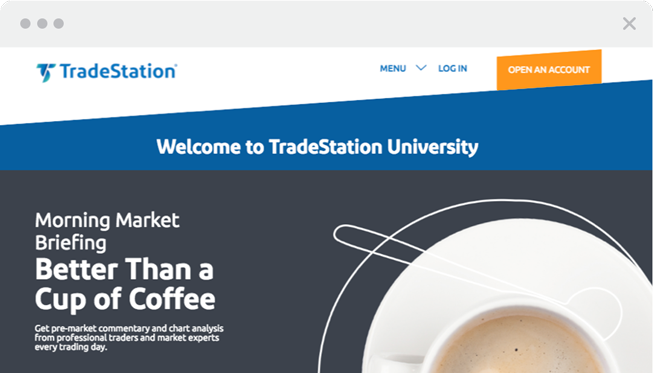 TECKpert worked closely with the TradeStation team to design the site, integrate existing technology, migrate content and ensure an overall smooth transition. We added new functionality to the site and enhanced their digital visitor’s experience with an intuitive and immersive university section, created to educated traders on the platform’s features. TECKpert continues to provide TradeStation with digital services in support of building their brand and attracting new users.